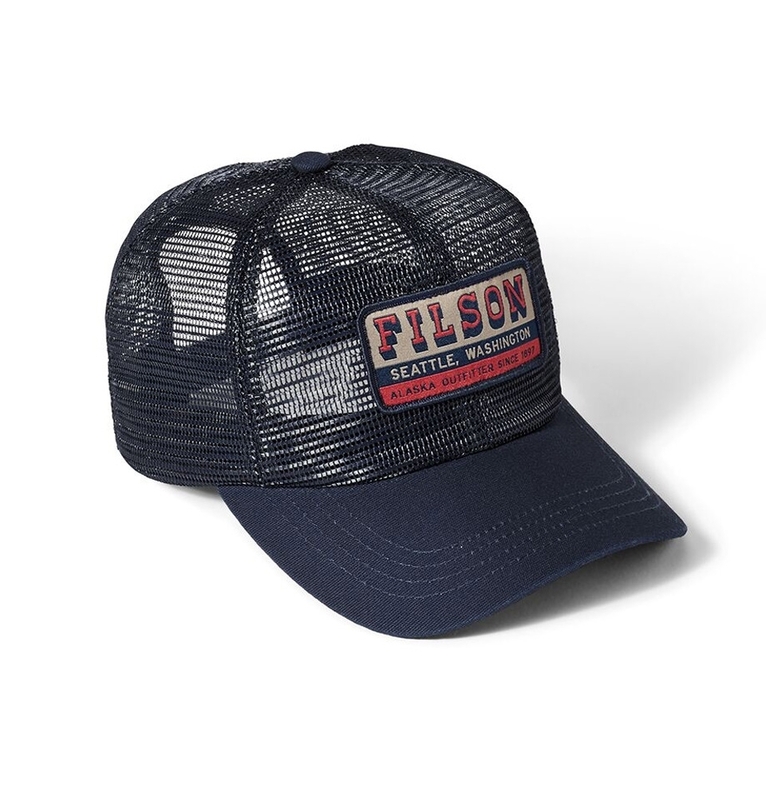 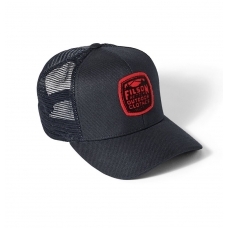 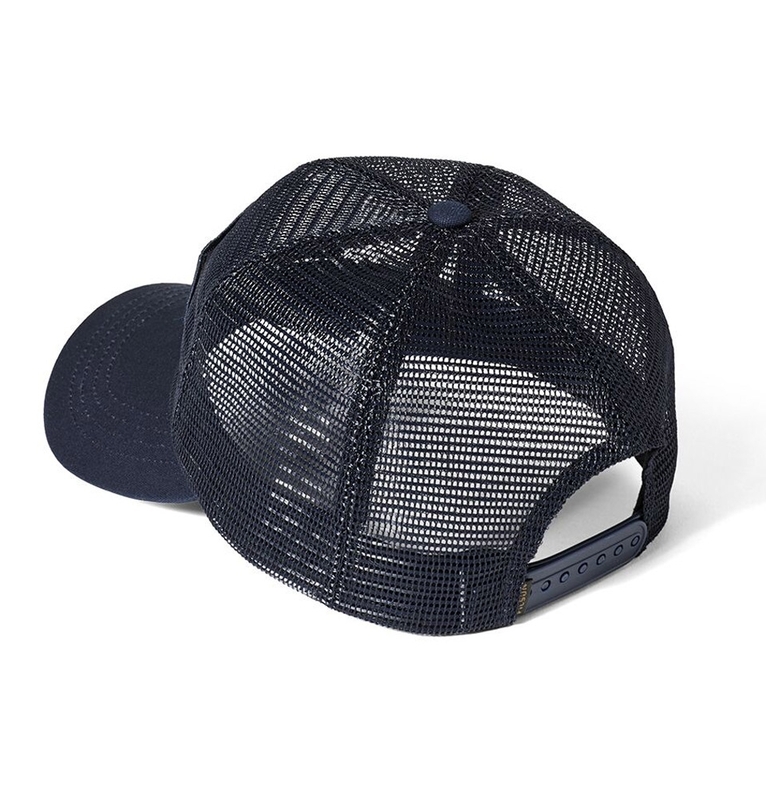 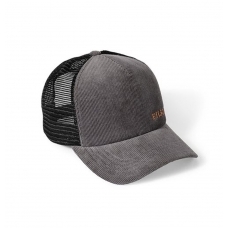 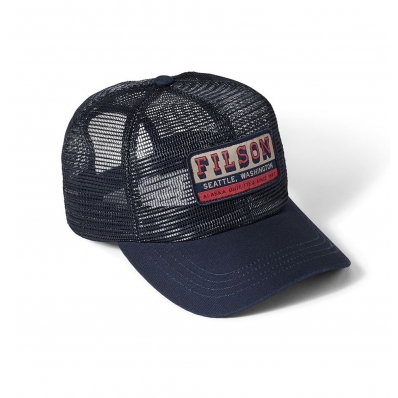 ﻿ Filson Irondale Mesh Cap 20051028-Navy, a six-panel, all-mesh crown for comfort in hot weather. 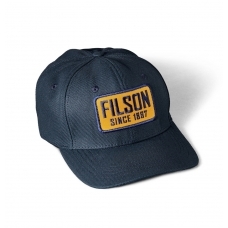 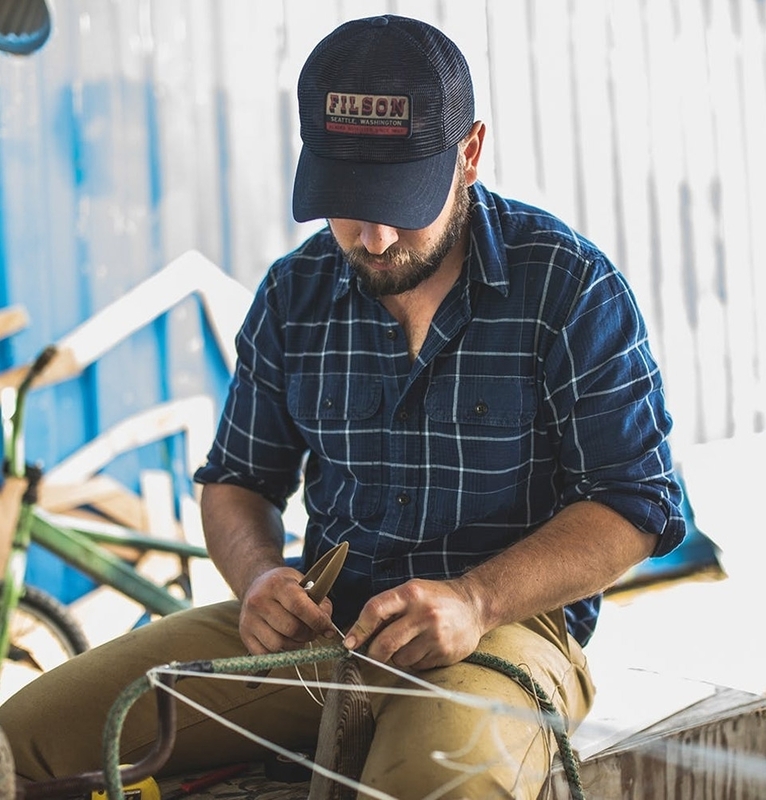 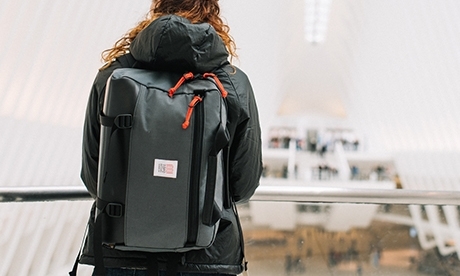 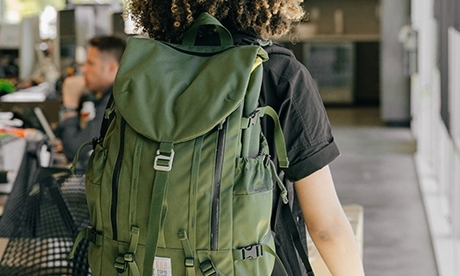 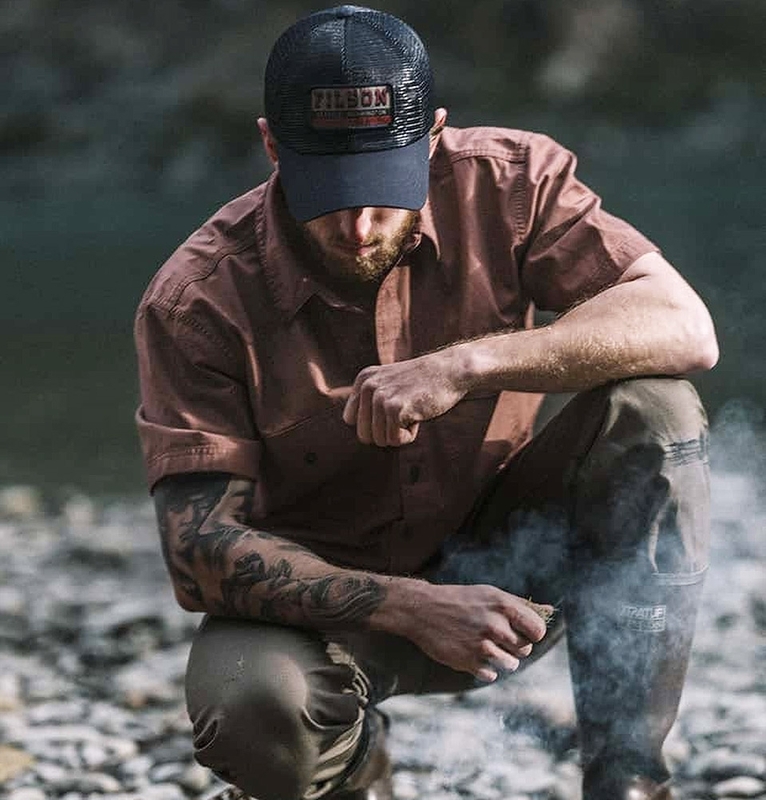 The Filson Irondale Mesh Cap has a six-panel, all-mesh crown for comfort in hot weather. 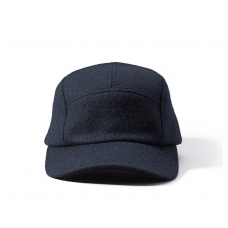 Adjustable snap-back closure for a custom fit.